Bode’s and Cigar galaxies are one of the firsts galaxies every beginner astrophotographer starts with. 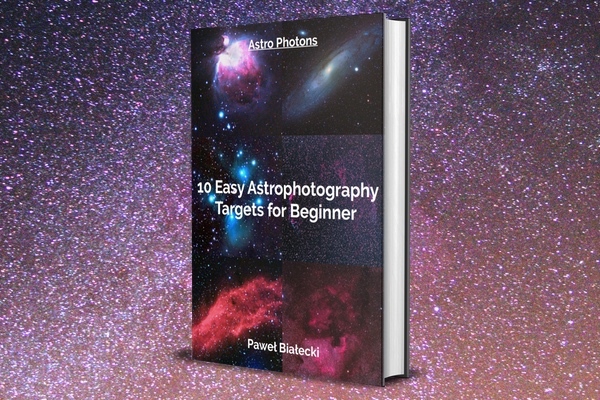 These astrophotography targets are often imaged together due to their closeness to each other (although you can photograph them separately if you have a huge telescope or a very small sensor in your camera). It’s easy to locate them on the night sky even for a beginner, thanks to M81 and M82 position on the sky just next to the Ursa Major constellation. The best time to shoot Bode’s and Cigar galaxies is Spring, at the so-called galaxy season. M81 and M82 are relatively small astrophotography targets, so it is best to use a bigger refractor or Newtonian telescope on a solid equatorial mount. Although it’s best to use heavy equipment to reveal a lot of details of those galaxies, it’s totally fine to photograph them even with a small telephoto lens (as you can see below). The most important thing to do is an accurate polar alignment. Those targets are small, so you will probably be cropping your final picture. Be sure not to have star trails, because they will be perfectly visible on the galaxies too. To enrich your pictures even more, capture and add some H-alpha data. My first attempt on Bode and Cigar galaxies during Spring 2018. I shoot them with Fuji X-T20, Fornax Lightrack II, and Rokinon/Samyang 135mm f/2 from a red-orange zone (a backyard). Processed in PixInsight. 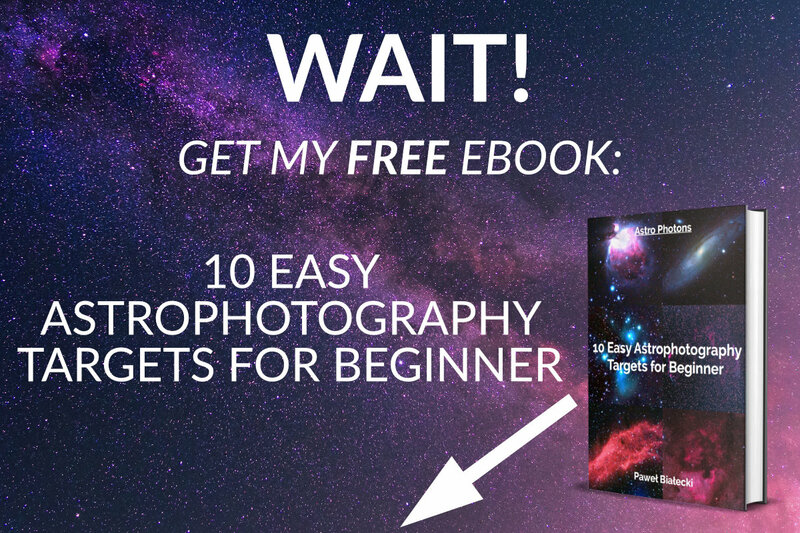 If you want to try some bigger galaxies, check out how to photograph the Andromeda Galaxy.